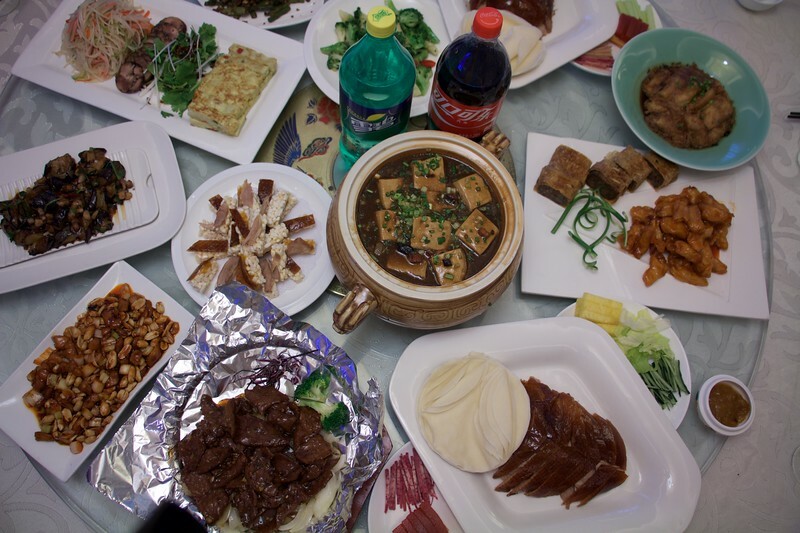 A variety of dishes spinning around on a lazy Susan. Our group had several of these "family style" meals and a topic of conversation was always "what do you think is in this?". Regardless of the mysterious ingredients, most of the dishes were wonderful.